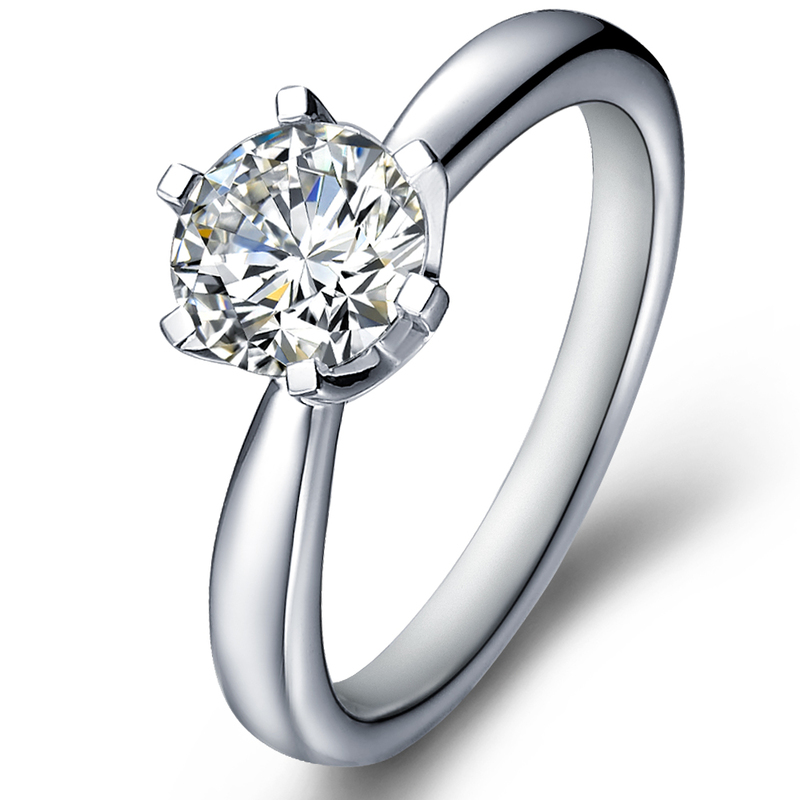 You have chosen the Classic ring set with a Round diamond. This is La Vivion classic design that combines simplicity with elegance. 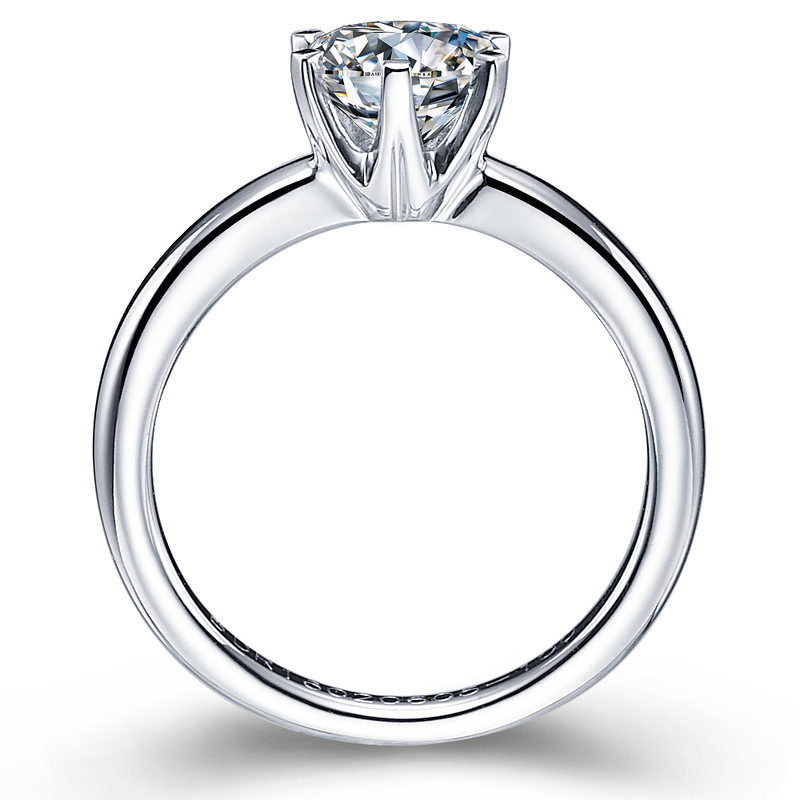 The diamond setting is delicately open to the light, allowing maximum visibility and sparkle of your perfect stone.